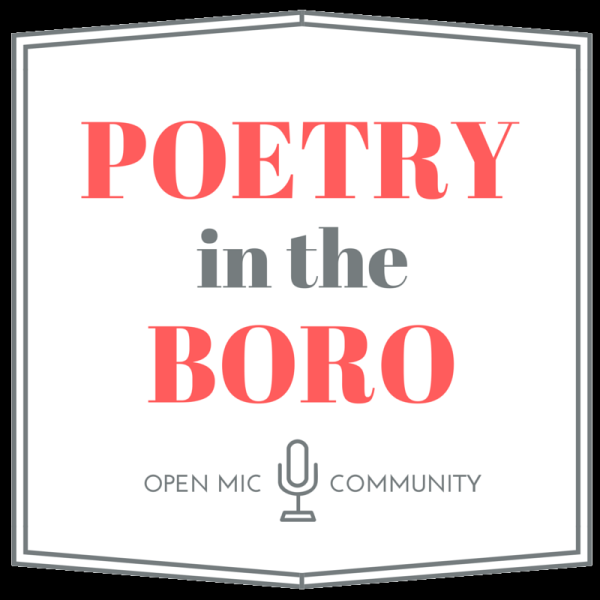 Poetry in the Boro is a monthly hosted open mic founded by Murfreesboro poet Kory Wells with fellow poets Allison Boyd Justus and Denise Wilson. Most months we have two featured poets followed by an hour of open mic. Our first event was in August 2016 in conjunction with the Boro Art Crawl. -Provide a welcoming and supportive environment for expression of all community voices in poetry, spoken word and short-short prose. -Attract a diverse group of participants who live, work or study in the Murfreesboro area. -Better connect the writing communities of the Boro and MTSU. -Demonstrate and appreciate well-developed voices through featured readers who will often (but may not exclusively) have local connection. -Build an outlet for a better connection between poets and writers and other artists, both for the sake of connection and for possible future collaborative projects. Our events are free and open to the public, thanks in part to our sponsor MTSU Write, a non-degree creative writing program that offers one-on-one mentoring to writers of all genres. We've also enjoyed the support of several local businesses, including The Green Dragon Public House, Austin Audio Visual Design, and Let's Make Wine.